After wintering in Lincoln City, Raj and Bel resume their journey to find the main alien base. Going north along the Pacific Coast brings new friends, but the arctic weather isn’t the only the only challenge in their path. Crossing no-longer existing borders might be easy, but this doesn’t mean their journey is without accidents. 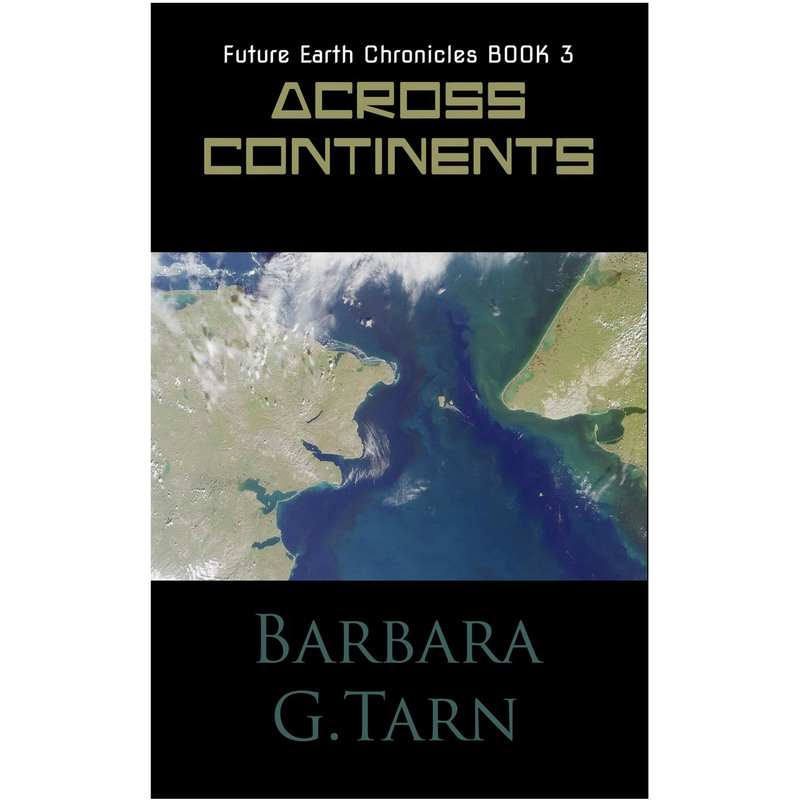 Can they find the Canadian Rainbow Town and cross the Bering Strait unscathed? More answers and more questions arise in Raj and Bel’s quest for truth.